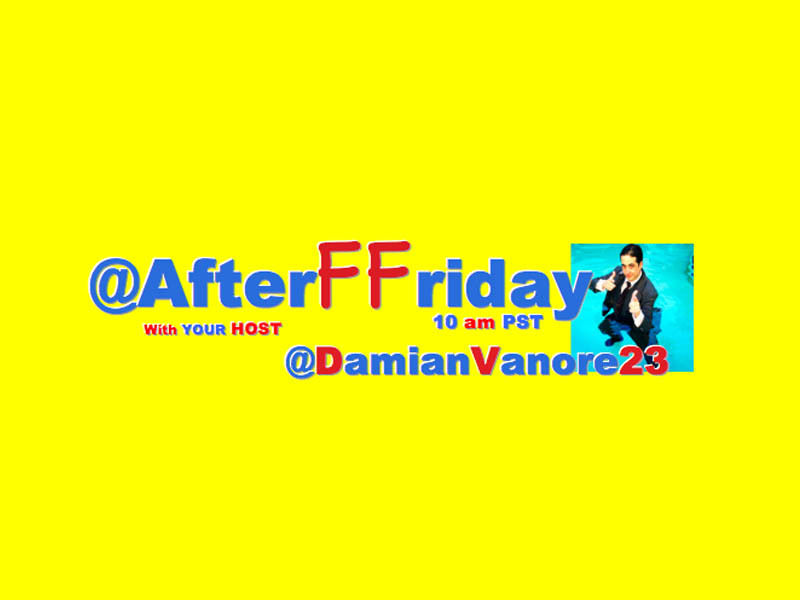 @AfterFFriday Trended #TheStatisticsSay In the US & CA! The Tweets Were So Funny, It Made It Tough To Pick The TopTen, But I Did It! #HashtagWarriorsRule! #TheStatisticsSay that there are three types of lies; lies, damn lies, and statistics.